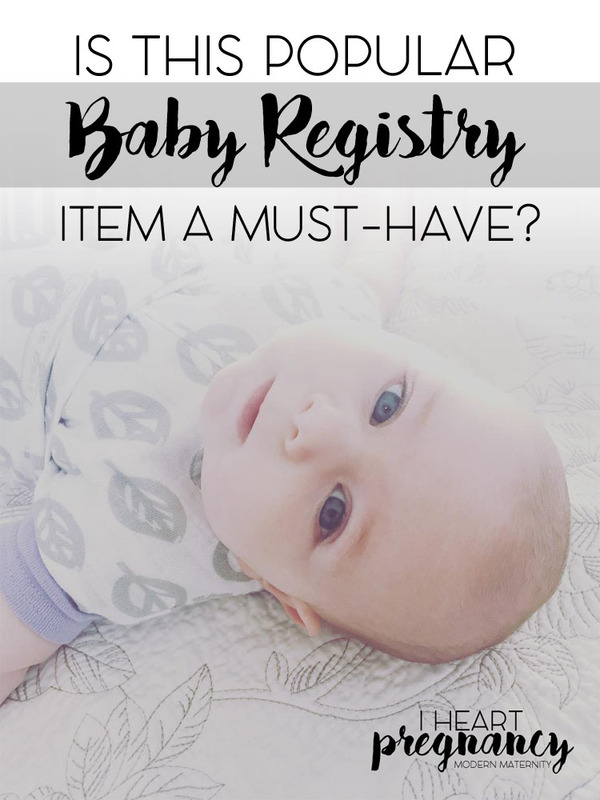 You’ve seen the list of must-have items for your baby registry, but do you really need it? In this post, we’re talking about the Halo SleepSack Swaddle. Do you really need it, or not? Let’s start with what we love and don’t love. This SleepSack is easy to get baby in and out. The zipper zips down, no pokey zipper by the face. The swaddle wings allow for baby’s arms to be in or out. The muslin is breathable and perfect for combining with baby’s regular sleepwear. You can put this wearable blanket on baby without worrying about suffocation. There is an easy guide on the inside of one of the wings if you need help figuring it out. It grow with baby and will last them for several months. Easy Velcro makes for easy adjusting of the wings. Babies of all ages will like this SleepSack. As you can see in our picture, our four 1/2 month old wasn’t up for having her arms tucked in, so we opted to use it with wings under her arms, leaving them free to move. There was also plenty of room for her to move and kick her legs. We love that we can put her in this blanket without worrying. Do you really need a Halo SleepSack on your Baby Registry? Yes. And we believe you should register for two – the newborn and 3 to 6 month sizes. This will allow you to have both on hand (high hopes, people) when you’re ready to move up to the next size. This is especially important if your kiddo loves being swaddled. Not sure if swaddling is for you? Check out Dr. Harvey Karp’s The Happiest Baby on The Block. You’re welcome.There are various cute patterns and styles, including a thicker wearable blanket, an early walker swaddle and a big kids SleepSack that fits up to 5T. Halo provided us with this product to review for this post. The thoughts and opinions expressed here are our own. Next ArticleDoes Nutrition Play a Role in Infertility?